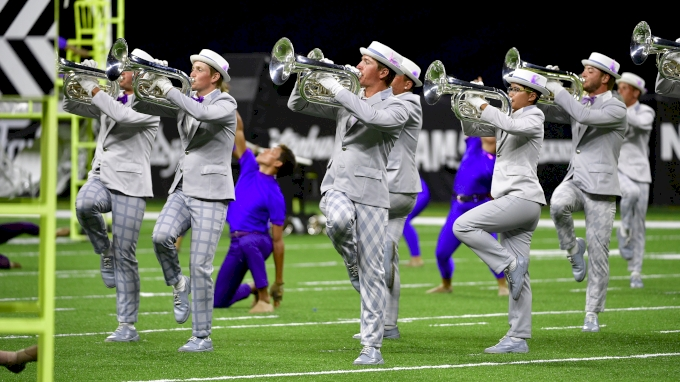 Watch Bluecoats in their 2018 DCI World Championship finals run of "Session 44." Music Used with permission. All rights reserved. Published by Sony/ATV Tunes LLC obo Crazy Crow Music, Jazz Workshop Inc. Written by Billie Holiday, Arthur Herzog Jr.